Conference USA isn’t the best conference in college football, but it might have the best bowl game. 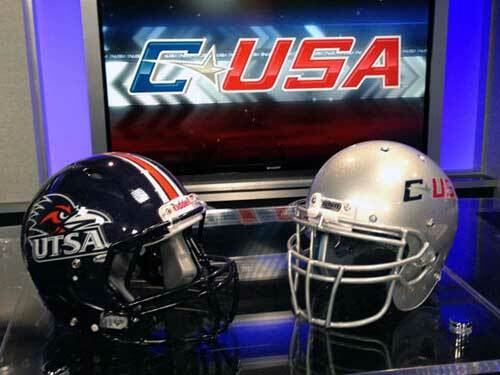 Conference USA will be starting a bowl game series in the Bahamas starting in 2014. This bowl, along with an announced bowl in Boca Raton, will make 38 bowls total. First report is that the MAC will be the opposing conference. It wouldn’t be either conference’s premier game, taking teams lower in the standings. This means schools like Marshall in West Virginia, Tulsa in Oklahoma, or any number of MAC schools — most are in the Great Lakes area Michigan, Ohio or Illinois — would get to travel to the Bahamas in the middle of December. It is hard to predict the weather four months out, but it is safe to assume the Bahamas are a far superior vacation spot. Some mid-level teams might end up trying to tank their way to a beach vacation.